This is a delicious wine blended to showcase the rich diversity of great Napa Valley Cabernet Sauvignon. The aromas offer intense layers of dark briar fruit complemented by creamy mocha, clove, vanilla and a hint of Chinese allspice. The flavors fill the palate with layers of Bing cherry, plum, cranberry, cola and cedar, as well as more woodsy elements. 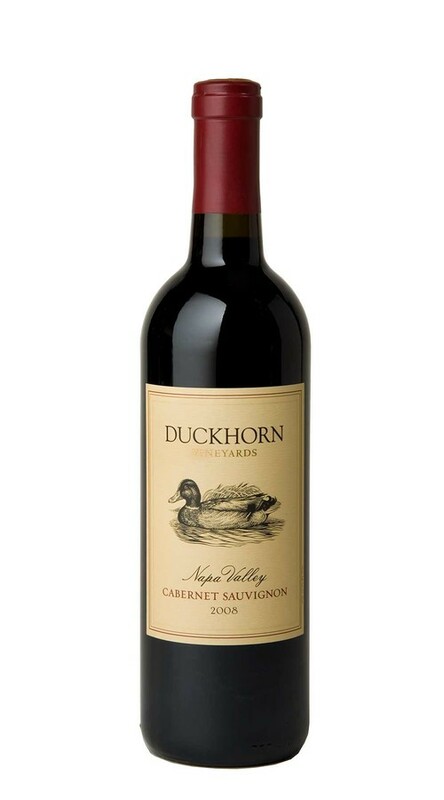 The oak is elegantly integrated, and creamy tannins frame the wine’s rich, fruit finish.